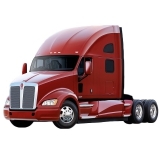 Raney’s is your premier online source for Kenworth truck parts and accessories at an exceptional value. 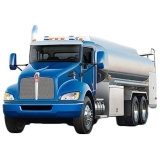 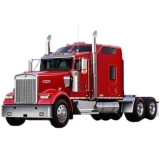 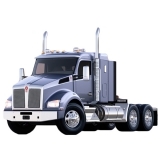 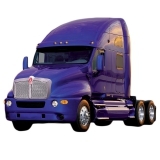 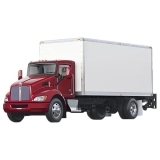 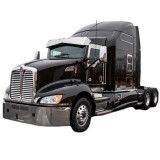 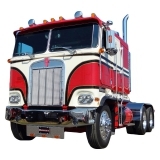 For your truck or custom truck shop, we offer a broad selection of Kenworth truck parts for sale in our online store. 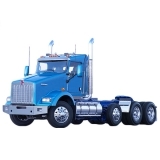 Choose from high-quality items at affordable prices, and rely on our expertise, quantity and outstanding customer service. 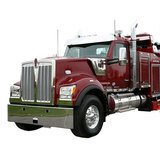 Raney’s is your premier online source for aftermarket Kenworth truck parts and accessories at an exceptional value. 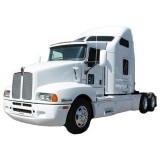 For your truck or custom truck shop, we offer a broad selection of Kenworth truck parts for sale in our online store. 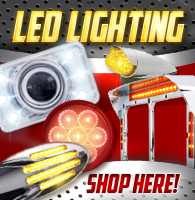 Choose from high-quality items at affordable prices, and rely on our expertise, quantity and outstanding customer service. 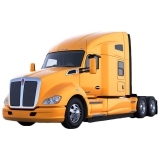 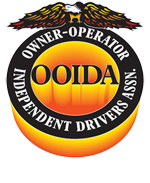 Any mention of OEM names or OEM product ID numbers/descriptions/model numbers is intended for identification purposes only and does not indicate that it is an OEM part.